A red wave swept western Kentucky this 2018 midterm election. Republicans were able to hold on to the State House of Representatives and maintain their super majority in the State Senate. “This is important because the national conditions were about as unfavorable as they possibly could be for republicans,” says Kentucky Wesleyan College Political and Legal director Eric Schmidt. People in Kentucky cast their votes, and a majority went to republicans. But the GOP would have liked at least one more vote. DJ Johnson lost the 13th district representative race to Jim Glenn by one single vote. “Even in a red state a single vote can make all of the difference,” says Schmidt. Kentucky republicans were running upstream to fight the blue wave. Local democrats hoped to oust republicans who voted for pension reorganization, but they were unsuccessful. “The fact that they were able to retain their majority in spite of this shows that they can be more bold about enacting their legislative agenda in the future,” says Schmidt. 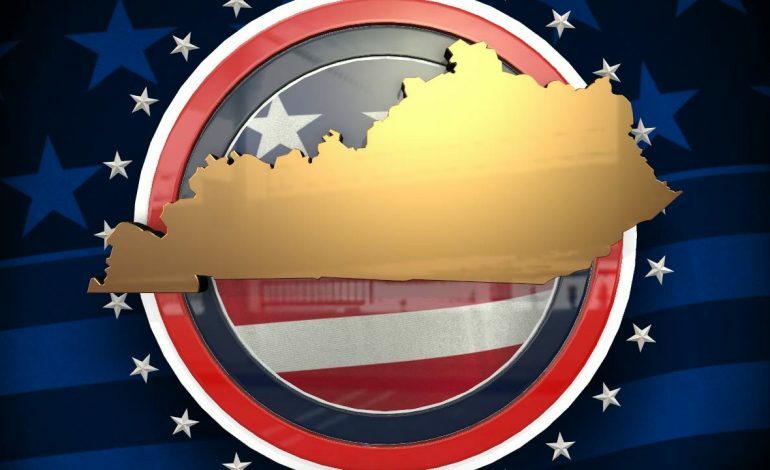 Kentucky’s district 4 senate seat went to Robby mills who beat incumbent Dorsey Ridley. “Ridley ran unopposed for 12, Mills ran a strong campaign where he campaigned outside of Henderson where he is from where Ridley is also from, and was able to gain many votes by door to door grass roots campaigning that caught Ridley off guard,” says Schmidt. Robert Pruitt gave up his seat on the Henderson city commission to face Steve Austin, but Austin secured his mayoral seat for the third time. On the national level senate majority leader Mitch McConnell of Kentucky is warning democrats to stand down. “McConnell would be better off arguing that the democrat have a stark choice to make they can either legislate or investigate,” says Schmidt. In Owensboro, wrong ballots were accidentally given out affecting the school board race, but officials say they were able to fix the issue.